This month’s featured author and illustrator is Julia Sarcone-Roach. 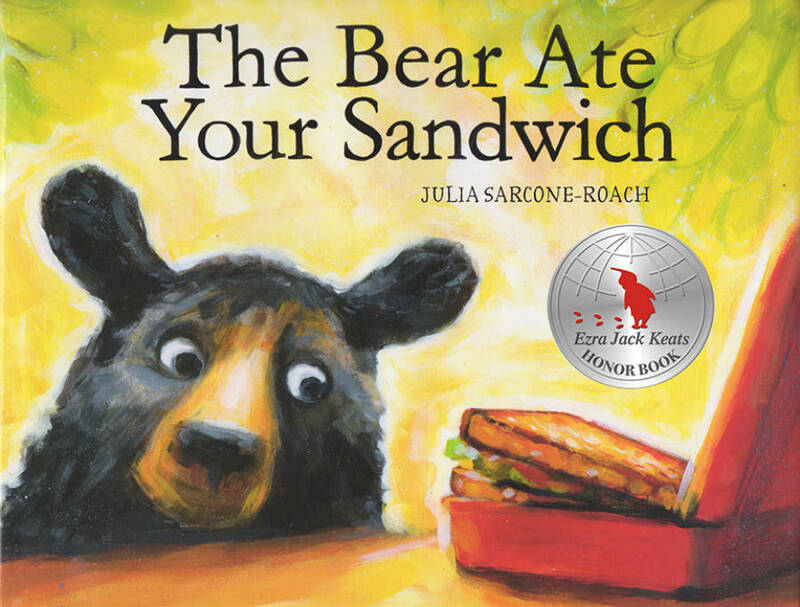 Julia wrote and illustrated the award winning book, The Bear Ate Your Sandwich, which we included in our September Bookroo picture book boxes. 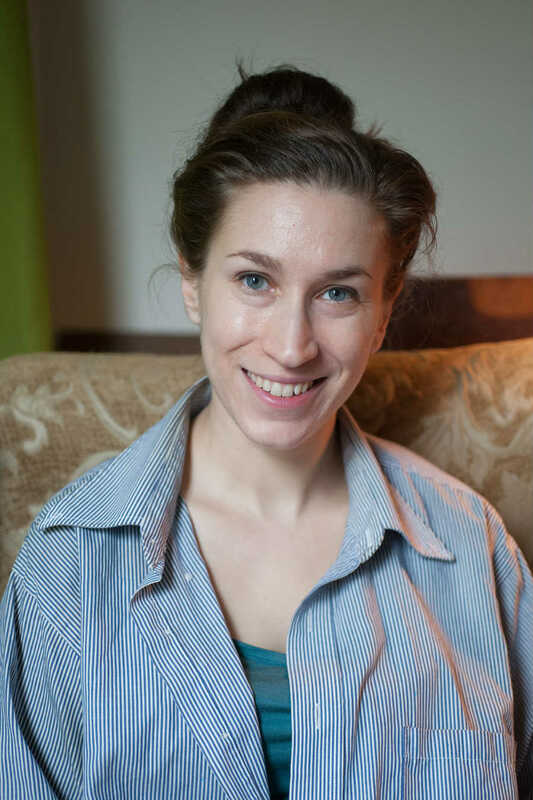 Julia is a Brooklyn-based children’s author and illustrator. She studied film and animation at the Rhode Island School of Design. 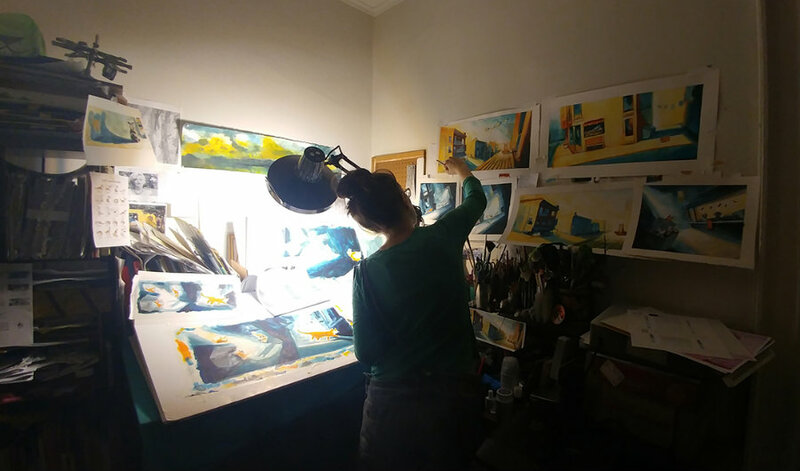 After graduating, she worked in film before creating and directing her own award winning animated film, “Call of the Wild,” which has been shown at film festivals around the world. Along with her success in film-making, Julia is also a talented, award winning children’s book author and illustrator. Her book The Bear Ate Your Sandwich is a New York Times bestseller and winner of the Ezra Jack Keats Honor Award. 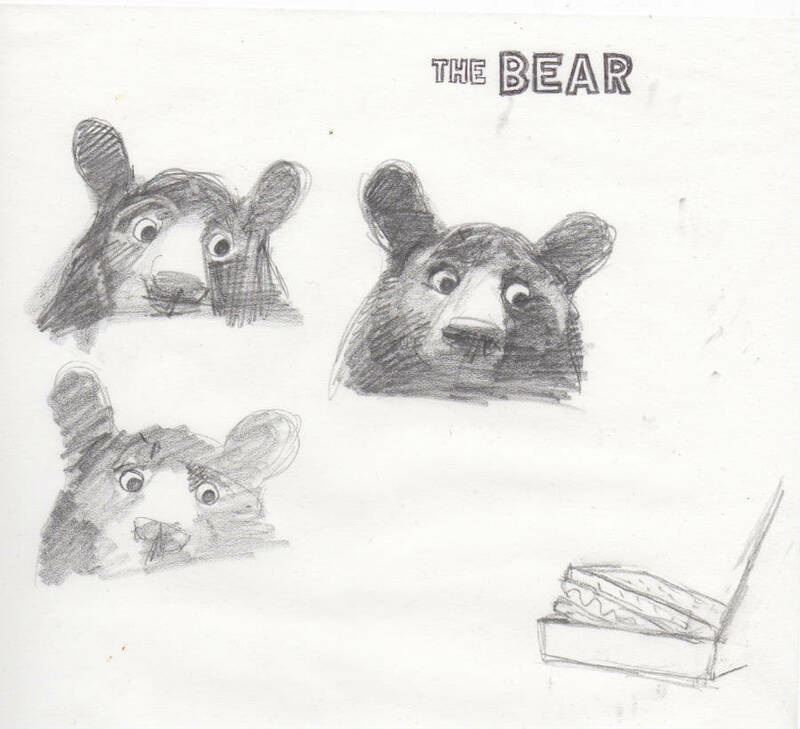 Bookroo: What do you hope young readers enjoy about The Bear Ate Your Sandwich? Julia: Just like the Bear, I hope readers will enjoy every crumb of silly adventure, a little taste of mystery, and maybe come back for seconds! Bookroo: You started your career in film and directed an awarding winning animated film, “Call of the Wild.” What was your journey from film to creating children’s literature? Julia: There are a lot of ways to tell a story. Film, animation, and picture books are all forms of storytelling and sequential art. My love of stories began early, first with picture books and then old movies with my grandpa. Together we watched black and white films, enjoying the sets, costumes, and cinematography. I studied animation at college, and I found that while it was a closer hybrid of painting and film, I missed drawing and painting. Before I began working in film, I worked in a children’s bookstore. Then after moving to New York, I was lucky to become a children’s bookseller again. 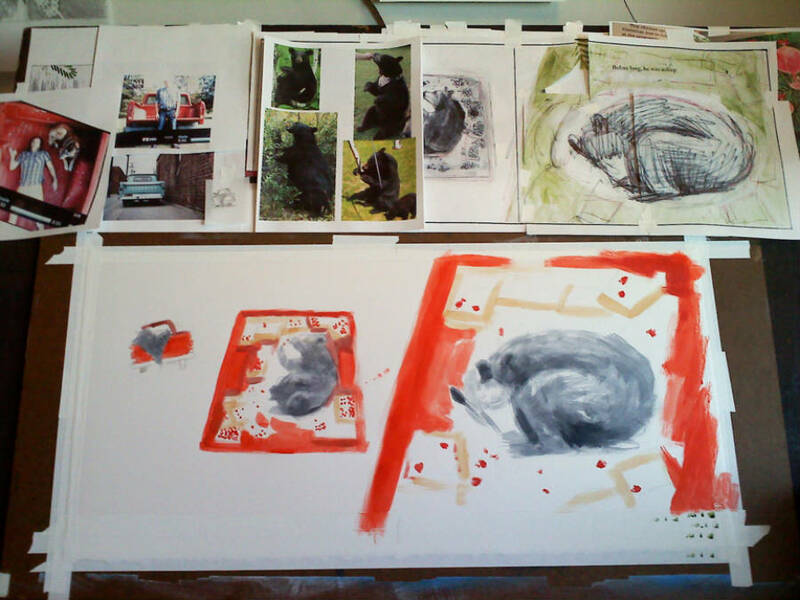 Being around such beautiful art inspired me to try creating picture books of my own. 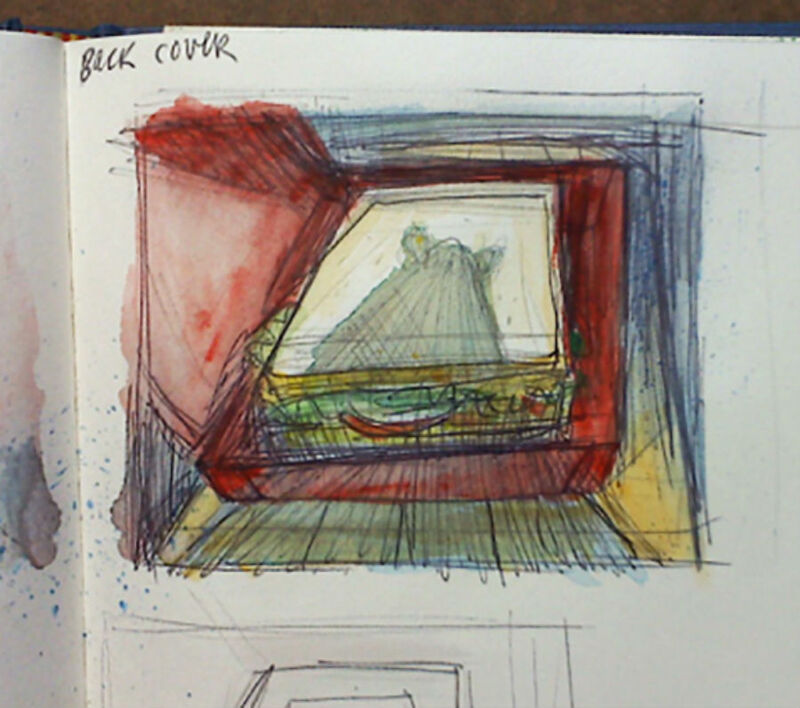 The process of developing a picture book idea is in many ways similar to a film or animation idea. When I made films, I decided which angle to shoot, and as an illustrator, I choose what to show and how. They all begin with storyboards, which help me compose shots or pages, as well as map out the timing or flow of the story. The experience of working in film and animation has helped shape my approach to creating books. Bookroo: What was the inspiration for The Bear Ate Your Sandwich? Julia: One winter day I was walking from the subway to work. I was bundled up in a big winter coat, feeling like a burly bear. Moving along the crowded sidewalks, I felt both invisible and also like I was in everyone else’s way. As I bumbled along, I imagined a bright, bustling city street with a confused but curious bear in the middle of the sidewalk, completely unnoticed. 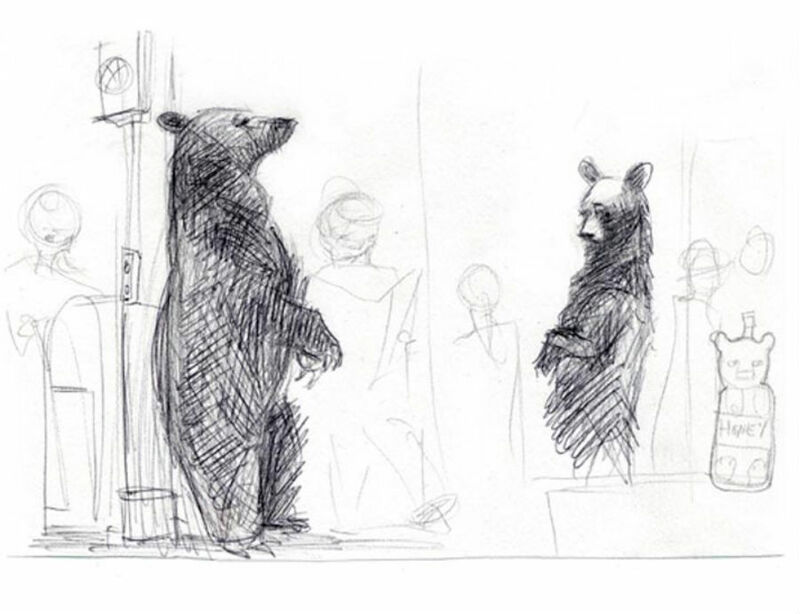 I kept drawing the bear in the city and from there the story developed. The serious research went beyond pretending to be a bear. 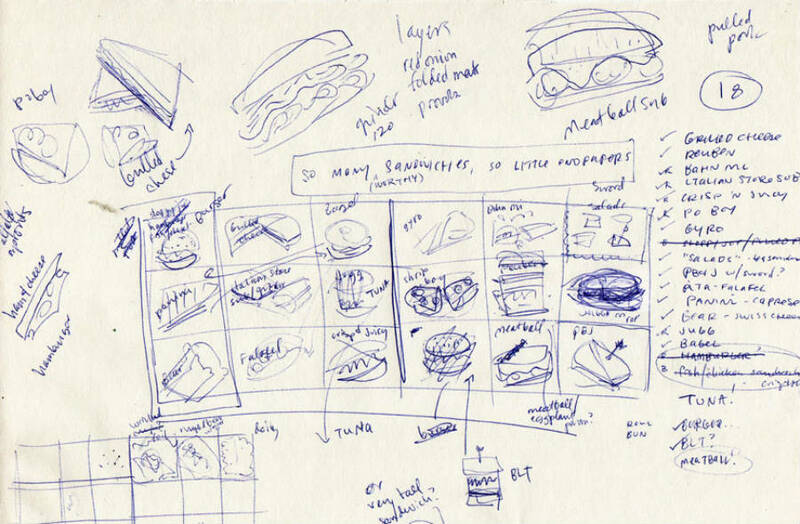 A lot of sandwiches were also eaten in the making of this book. 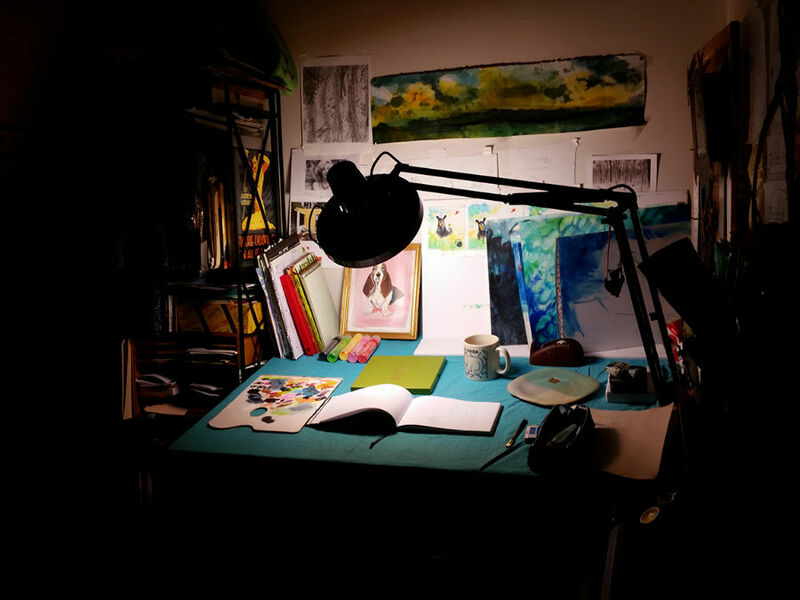 Bookroo: What do you like most about being a Brooklyn-based writer and illustrator? Bookroo: What are some hobbies that you enjoy in your spare time? 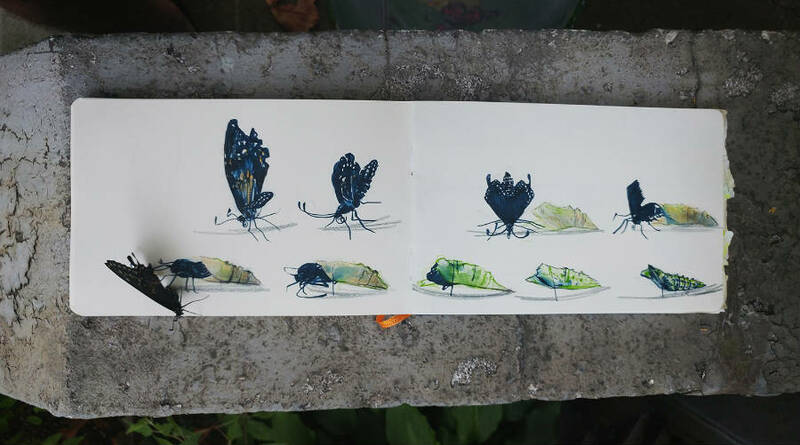 Julia: When I’m not writing and illustrating, I like to make other things. Small sculptures, puppets, Halloween masks, or jewelry. 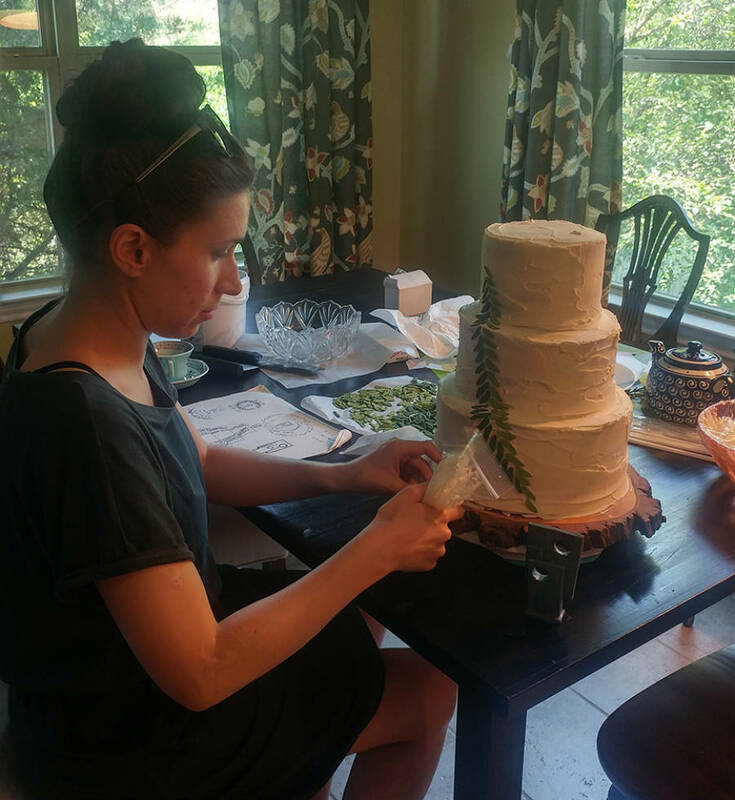 My husband and I also design and bake wedding cakes for friends and family. 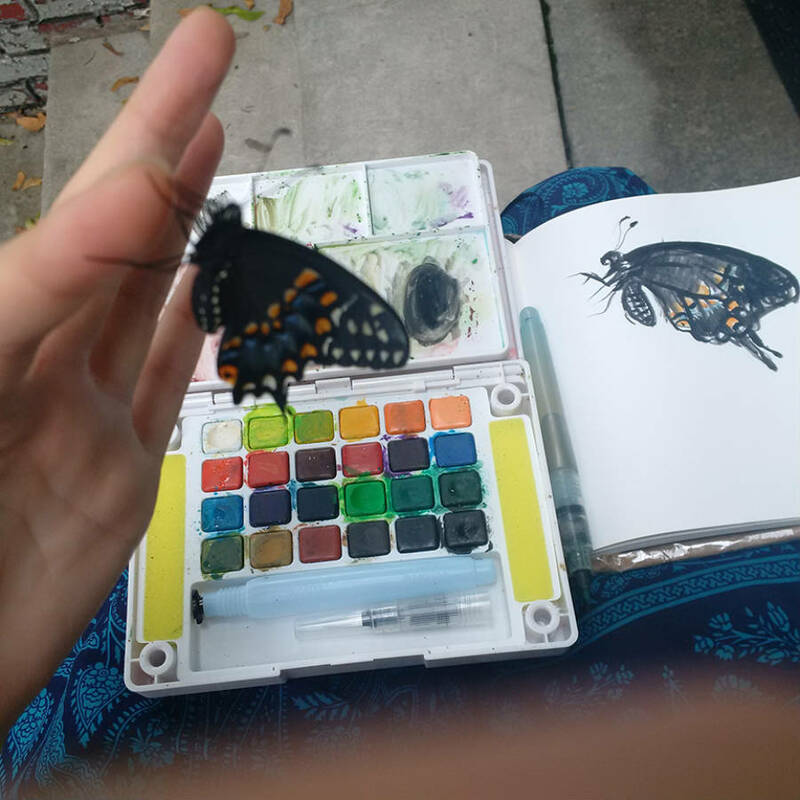 And in the summer, we raise butterflies. The butterflies began as a happy accident - the parsley was disappearing from the garden, being eaten by black swallowtail caterpillars. Now we help the caterpillars along and watch as parsley turns into butterflies. 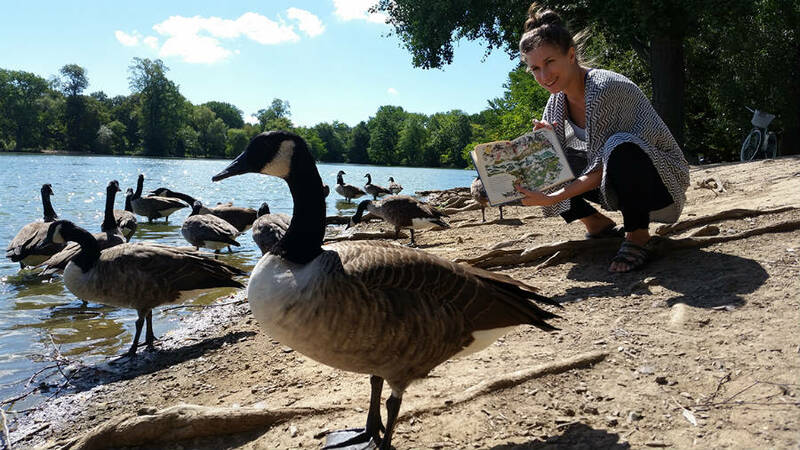 I also like to spend time in local parks drawing, reading, or visiting the waterfowl. Bookroo: What books would you recommend that you’ve read recently or are currently reading? Julia: I just had a sneak peek at Caron Levis’ new book Stop That Yawn!, which is a delightful, dreamy romp through the streets of Never Sleeping City. And though I tried hard, I couldn’t help but yawn through the smiles. Recently I discovered the seriously but quietly funny Professional Crocodile by Giovanna Zoboli and Mariachiara Di Giorgio and right now I am reading the beautiful and haunting A Place Where Sunflowers Grow by Amy Lee-Tai and Felicia Hoshino. Some classics from childhood that are always nearby are Robert McCloskey’s Blueberries for Sal, Virginia Lee Burton’s The Little House, and A House is a House for Me by Mary Ann Hoberman and Betty Fraser. Bookroo: We love books here at Bookroo! Do you have any new books in the works that we can get excited about? Julia: Why yes I do! In January 2019: a new bear book called There Are No Bears In This Bakery. It is a noir tale of a cat named Muffin, “the whiskers of the neighborhood,” who follows a low rumbling sound into the night. The strange new sound leads to an open bakery window. 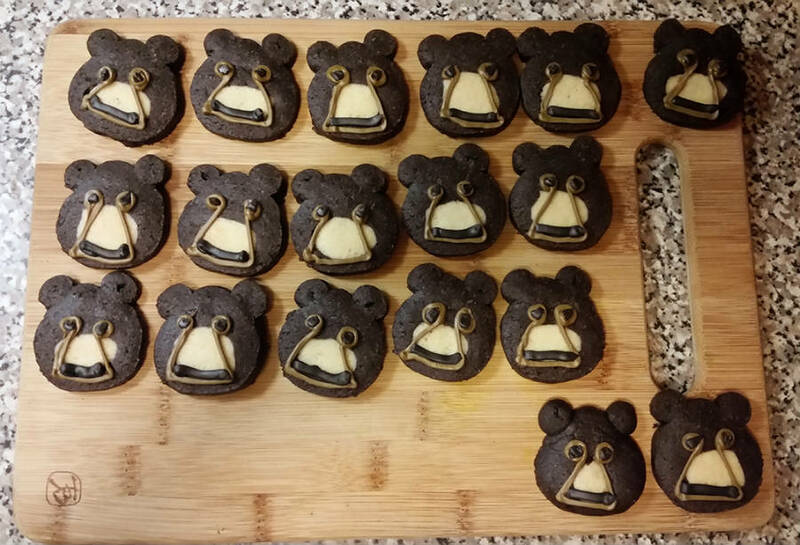 It’s called the Little Bear Bakery. But there are no bears there. Not real bears. Not ever. Not usually. But maybe? Muffin investigates. The result is a tasty adventure in friendship and donuts. And spoiler alert: there may be bears! We really appreciate the opportunity to learn more about Julia and her work as an author and illustrator. You can learn more about her and see more of her work on her website.